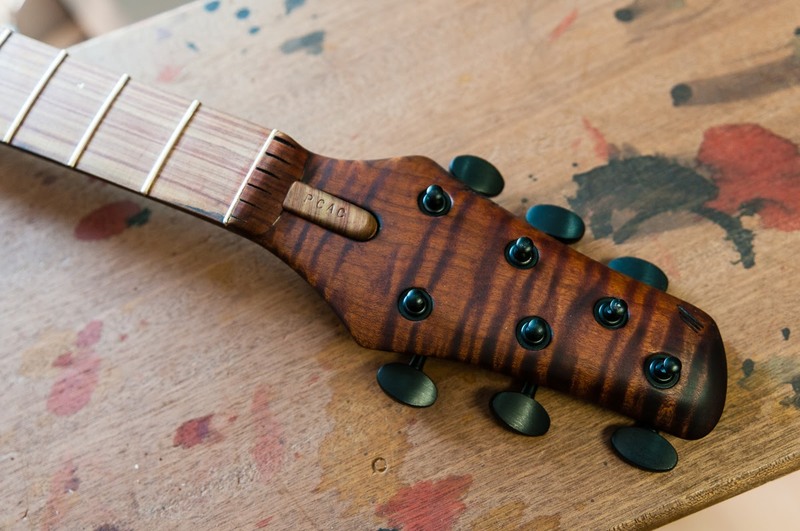 Ergon is proud to be joining the non-profit organization Pick Collectors Agaisnt Cancer (PCAC) in creating a BT that will be auctioned to raise funds. The funds will serve to help charities involved in supporting cancer patients and their families and friends. 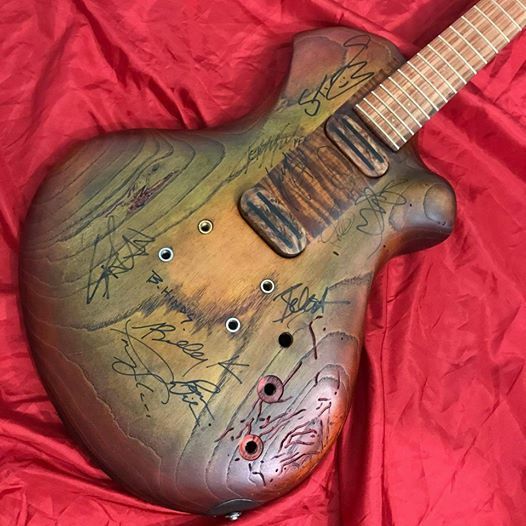 The winner of the auction will both get a unique musical instrument, and choose to which charity the proceeds will be donated. 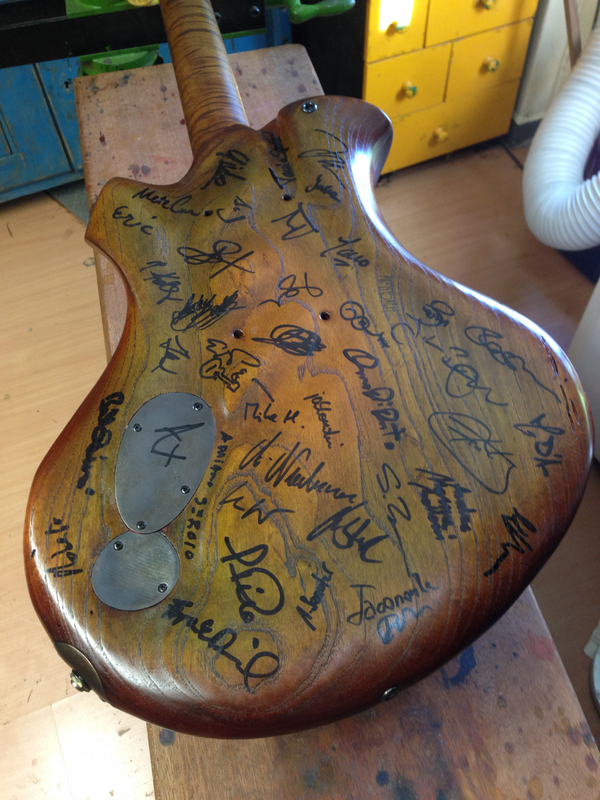 In order to raise the value at auction, the BT is being signed by musicians and luthiers who agreed to join this effort. 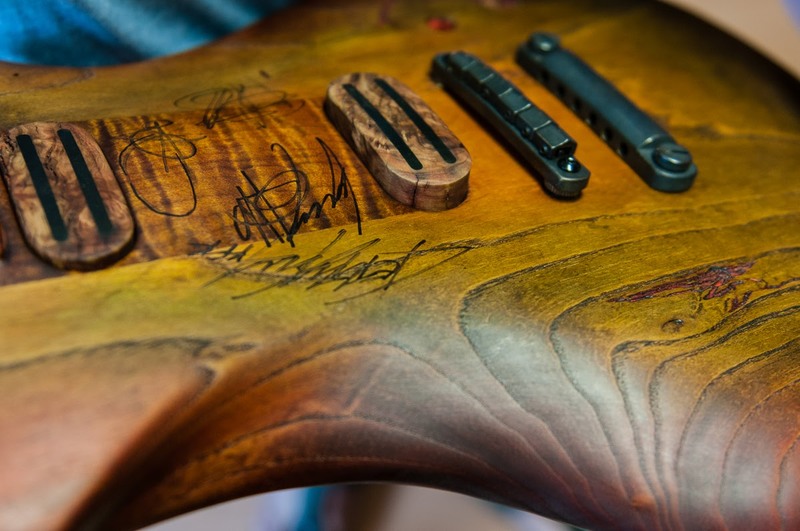 The BT PCAC has already been signed by Slayer, Mastodon, Anthrax and Sting, and we expect more to join us in the near future. The BT is a design that has an appropriate history to this venture. 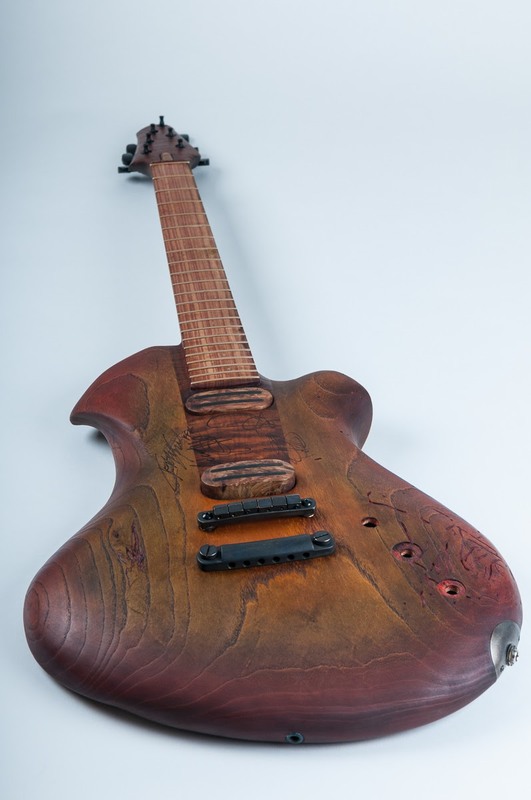 Originally commissioned by Bernardo Teodoro (who gave the design it’s name), guitar and guitarist never got to meet each other because Bernardo did not survive his own struggle against cancer. 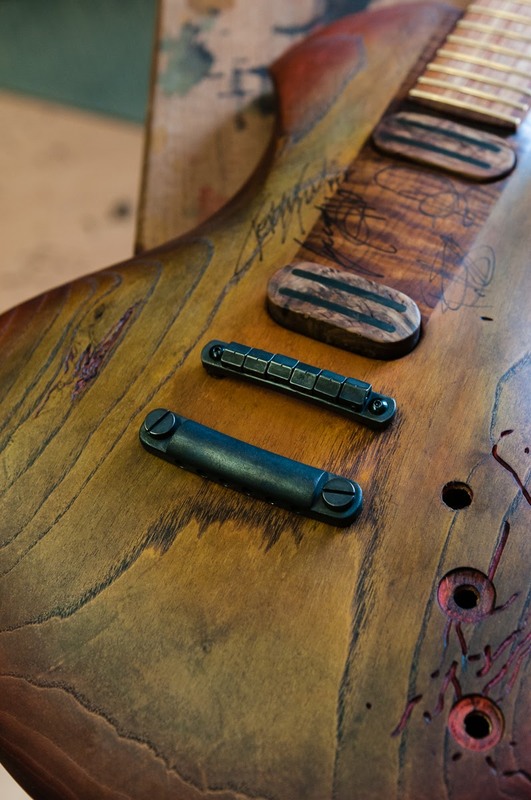 Keep yourself posted about this one-of-a-kind guitar at our Facebook page and also follow PCAC to know how you can get involved with them.